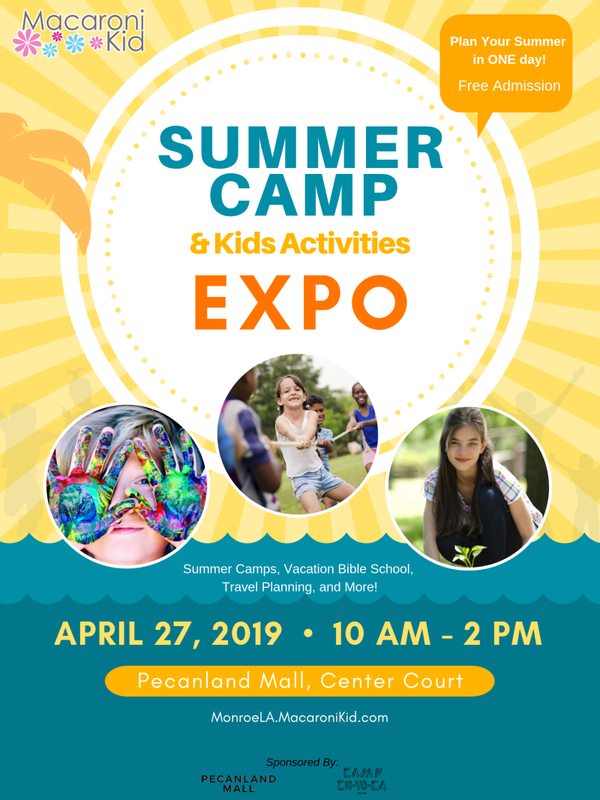 Macaroni Kid returns with their Summer Camp & Kids Activities EXPO. Happening Saturday, April 27th from 10:00 AM until 2:00 PM at Center Court. Browse and visit with AMAZING local summer camps, local programs, vacation bible schools, travel planning experts and more for your family this summer.